Giantech provides specific packaging options for every kind of pet product, including dog food and treats, birdseed, kitty litter, vitamins and supplements for animals, and more. From fish food to birdseed, dog treats to horse chews, every pet product should be packaged in a way that works well and looks good. 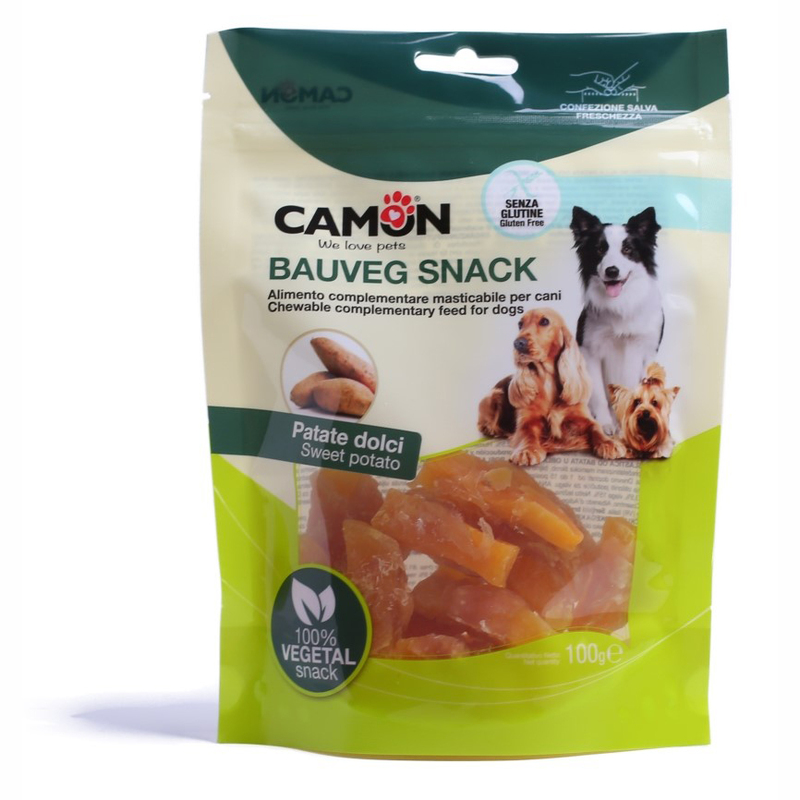 We work with you to determine the best packaging style for your pet supplies, including flat bottom bags, barrier bags, vacuum bags, zippered stand up pouches, and spouted stand up pouches. Each style is made specifically for its unique contents with different combinations of film laminated together to create the right barrier properties. With our pet supply packaging, your product is protected from moisture, vapor, odor, and puncture. That means that the lucky pet gets the full flavor and texture that you intended. Your customers want the best for their pets. Make sure your product looks, works, and tastes great with pet supply packaging from Giantech.